From Strange Fellows Brewing in Vancouver comes their fourth and last beer of 2016 in their fellowship club the “Fellowship Boris Arabica” a version of their Boris Russian Imperial Stout. The beer pours an opaque black with a brown head. The aroma consists of huge coffee notes, roasted malts, vanilla, oak and a creamy finish. The flavour is of burnt coffee, chocolate, roasted malts, earth, oak, cream, hints of red wine from the barrels. The alcohol content comes in at 8%. I’m not sure if I preferred the original version of Boris or this one but this one was still very tasty. Regardless this is a very tasty beer. From Red Racer Brewing (Central City Brewing) out of Surrey BC comes the “Jitter Buzz Imperial Coffee Stout”. I did not get the Central City and Parallel 49 Advent Calendar this year but I managed to get ahold of this beer the 24th beer of the Calendar. To take a look at the whole calendar look here. The coffee used in this brew was donated by Around the World Bean. The beer pours an opaque black with a small light brown head. The aroma consists of coffee, roasts malts, hint of chocolate, molasses and some sweetness. The flavour is of coffee, molasses, roasted malts, hint of chocolate, earth, mild smoke or ash and a sweet finish. The alcohol content comes in at 9%. I think this brew would be worthy of exploring as a regular lineup beer. 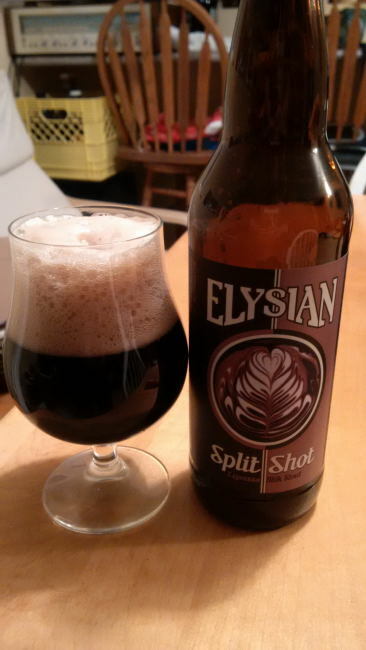 From Elysian Brewing out of Seattle Washington USA comes the “Split Shot Espresso Milk Stout”. This is the 2014 edition of the beer. The beer pours a dark brown/black colour with a brown head. The aroma consists of roasted coffee, chocolate and some hops bitterness. The flavour is of roasted malts, chocolate, espresso, lactose and hops bitterness. This beer had a surprisingly thin body. 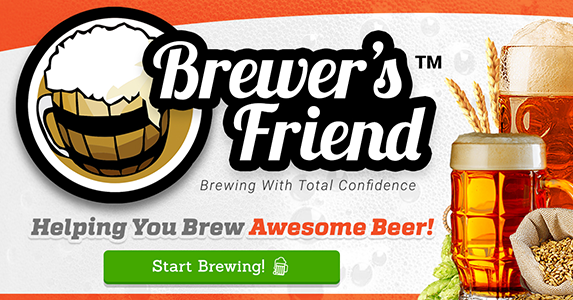 The alcohol content comes in at 5.6% with an IBU of 35. This was a very pleasing stout and well worth the pickup. From Mt. Begbie Brewing Company in Revelstoke BC comes their “Dark Side of the Stoke Coffee Stout”. The stout pours an opaque black colour with a brown head. The aroma is of malts, milk chocolate, and lots of roasted coffee. The flavour consists of roasted coffee, malts, milk/cream, chocolate and some mild hops bitterness. The alcohol content comes in at low but fairly standard 4.8% for a stout. 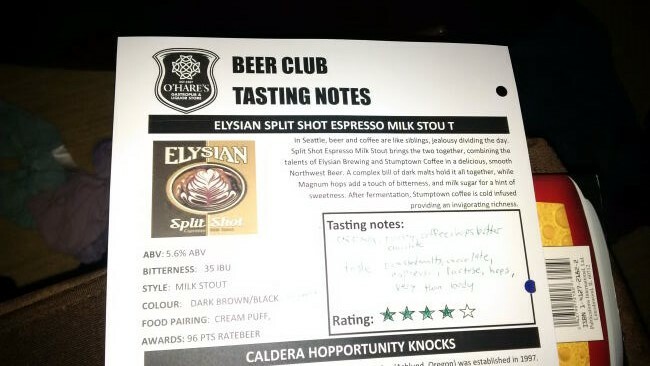 This stout is great with lots of flavour and a good body. Commercial Description: A sinister blend of roasted malts combined with Revelstoke’s Stoke Roasted Coffee yields a complex rich flavour that can only be found on the darkside.